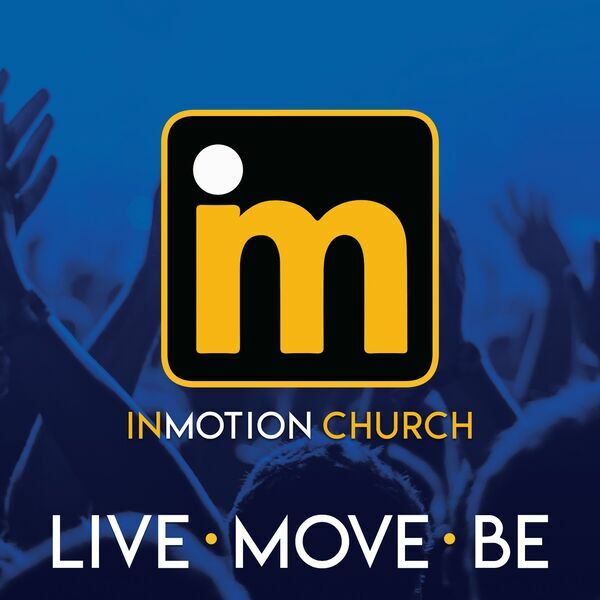 Called beyond the four walls of any building, inMOTION church is a community of believers moving, living, and existing in passionate kingdom culture. Look at the ways in which anger tears at our relationships and at how we find freedom in letting God heal the wounds that foster it. All content © 2019 inMOTION Church Podcast.